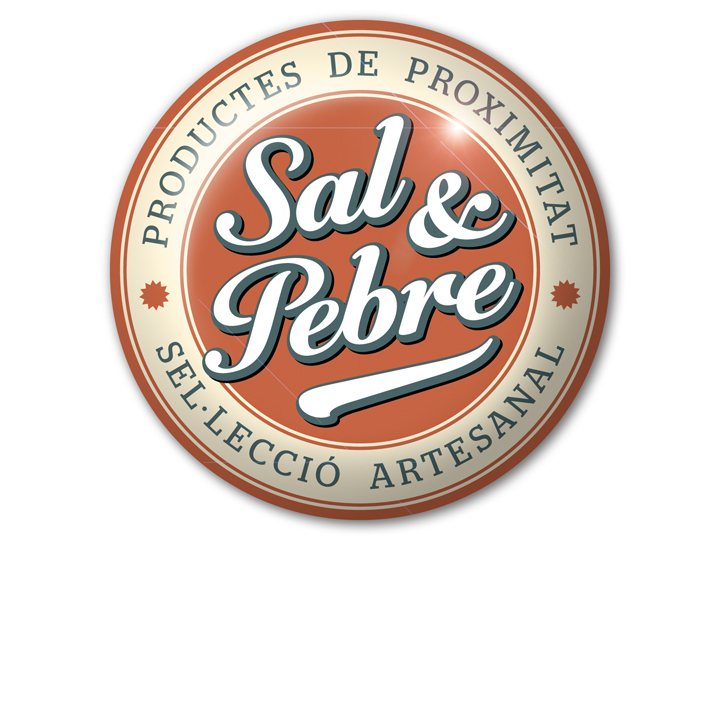 Project: Brand for a gourmet foods store (unpublished). 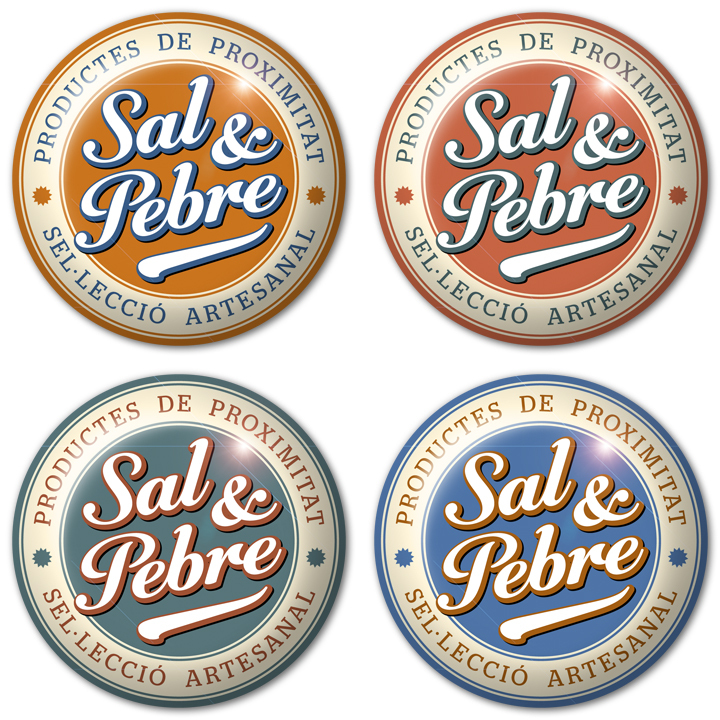 Products: Normal version and embossed version. 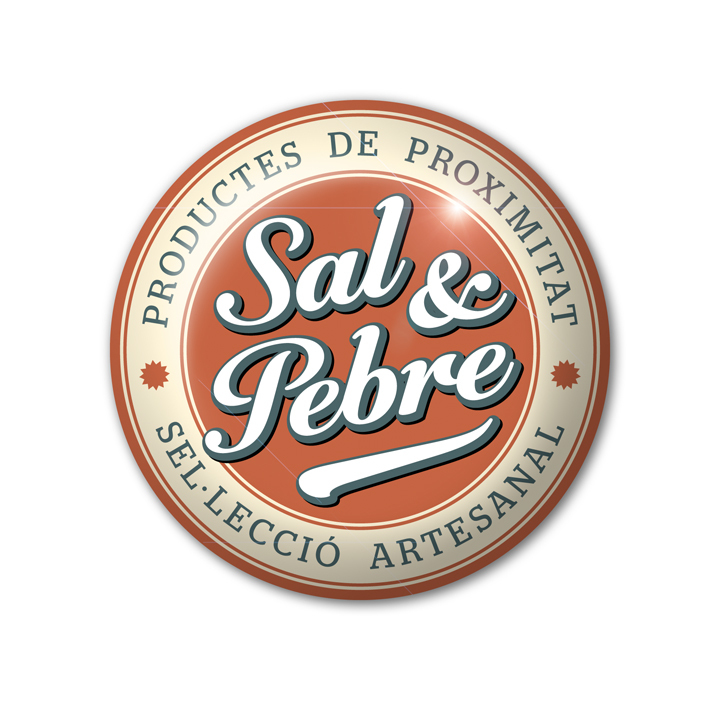 Task: Designing a stamp shaped brand.